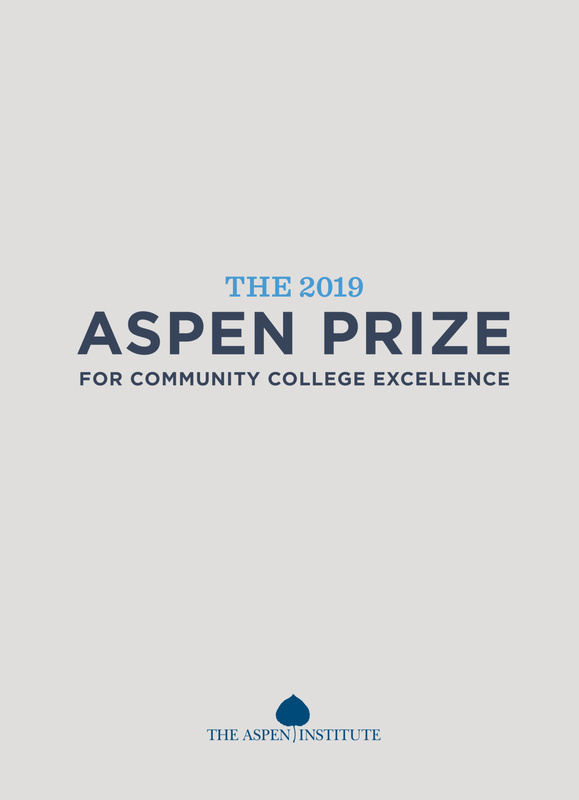 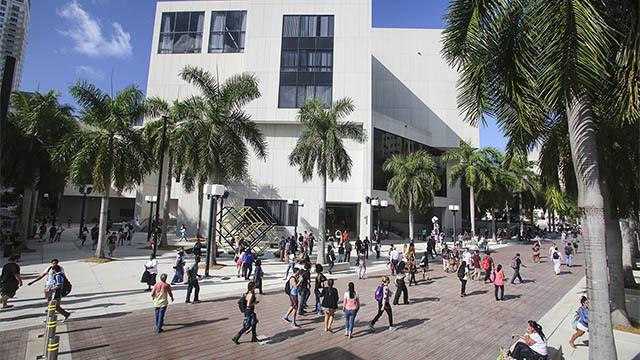 Through the Aspen Prize, we have developed methods for conducting comparative assessments of community college outcomes in student learning, certificate and degree completion, transfer and bachelor’s attainment, employment and earnings for graduates, and access and success for minority and low-income students. 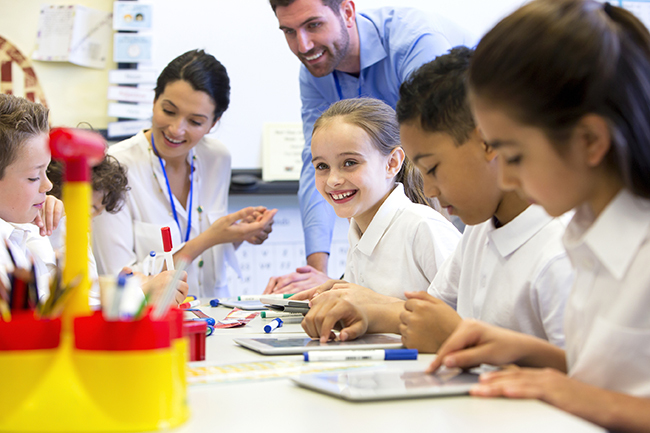 To support community colleges leaders and practitioners in their efforts to assess student outcomes in comparison to outcomes at other institutions, Aspen published this practice guide detailing methods for assessing comparative student outcomes among community colleges. 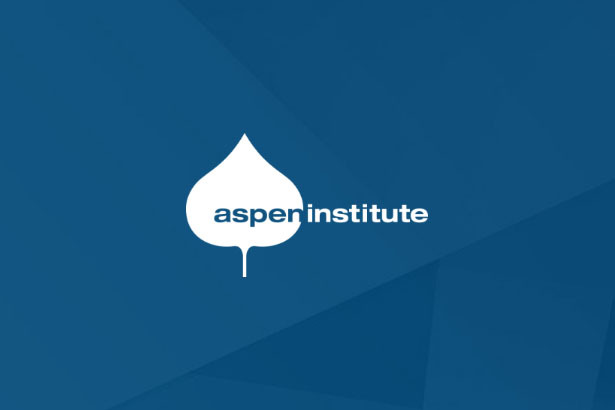 The 2017 Aspen Prize is supported by the Kresge Foundation, Joyce Foundation, and Siemens Foundation.